Happy Birthday To Chris Judah :: RickeyStokesNews.com! 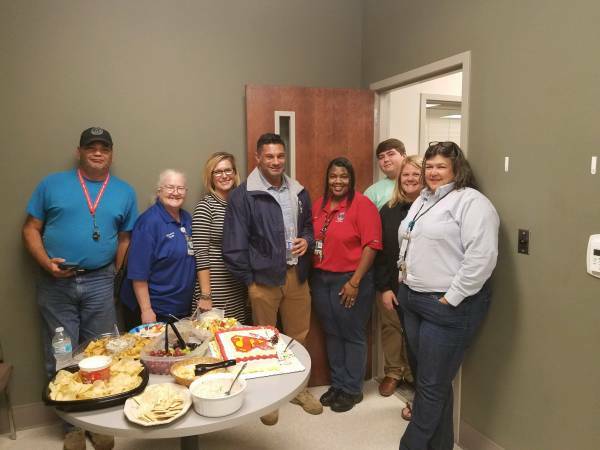 DOTHAN-HOUSTON COUNTY: Happy Birthday To DOTHAN-Houston County Emergency Management Director Chris Judah. 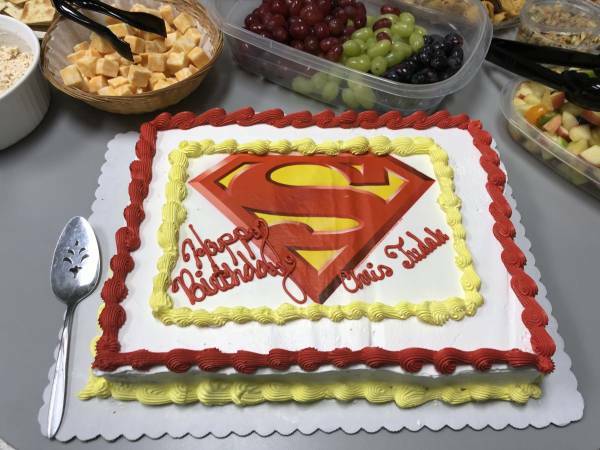 Staff and friends decorates his office and surprised him complete with a SUPERMAN cake. The group also enjoyed BBQ and other great food. 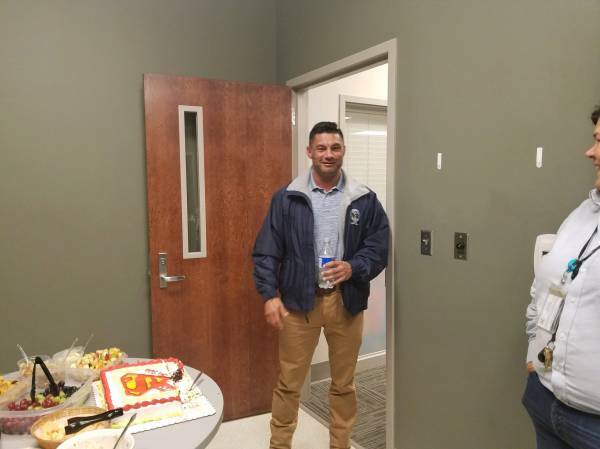 Chris Judah has been for Houston County serving as EMA Director. 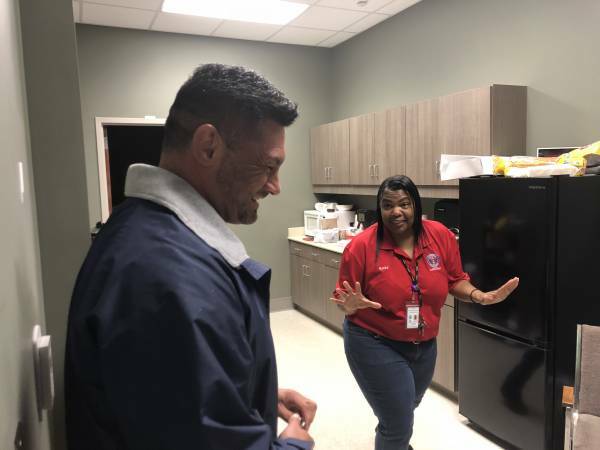 He enjoys a good working relationship with paid and unpaid emergency personnel across DOTHAN and Houston County. Happy Birthday to Chris Judah.